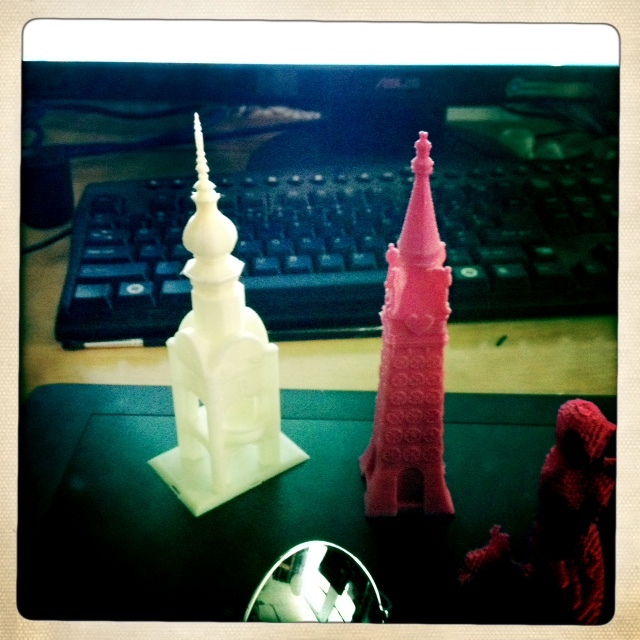 3D Prints from @Makerbot for 2112 @MermaidParade Trophies! This entry was posted in 3D Printing, Art Projects, Coney Island, Luna Park and tagged 3D Printing, Coney Island, Coney Island USA, Mermaid Parade. Bookmark the permalink.